1 If You Like Controlling Fast Cars or shooting things, you’re in the right place! 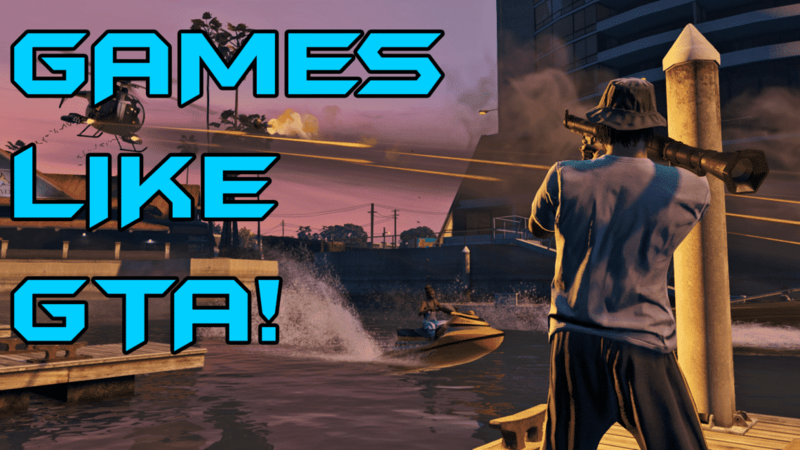 : here are the Best Games Like GTA you need to check out. If You Like Controlling Fast Cars or shooting things, you’re in the right place! : here are the Best Games Like GTA you need to check out. 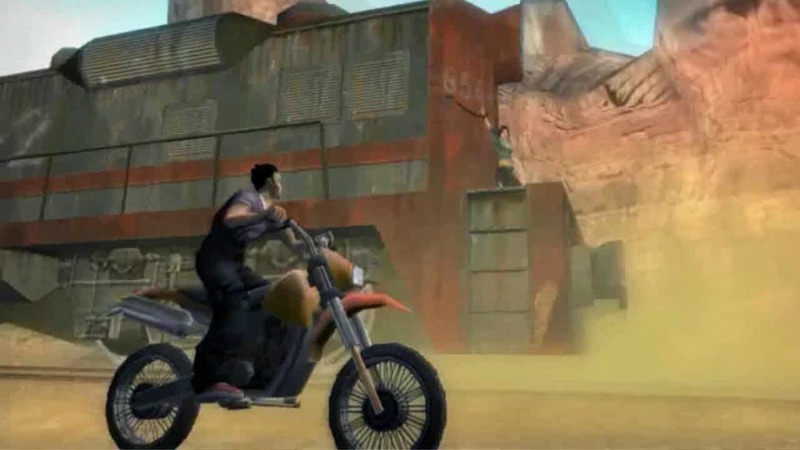 If GTA gets too boring, you could buy Games Like GTA in game stores,that’s why Gamingrey provides you a list of games like Grand Theft Auto. I also must say that those games work best on a medium end graphics card Like GTX 1060 or RX 570. Explosions, explosions and more explosions. 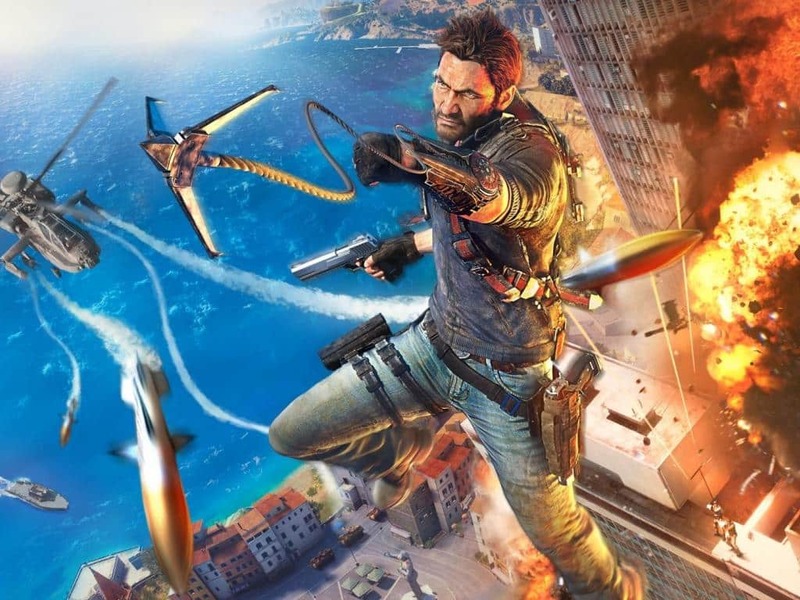 That’s what you will get in Just Cause 3 and it all happens simply because you want it to. 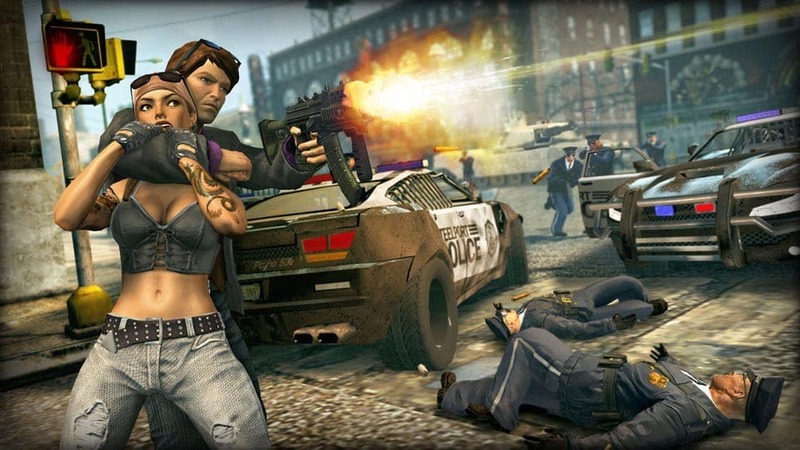 In a market full of serious games, a series like Saints Row is a refreshing one. It’s far from serious which means you will give up on the missions and start laughing. When The Third game came out the whole fanbase liked it ,So Saint Row 4 will SURELY be so much Better. 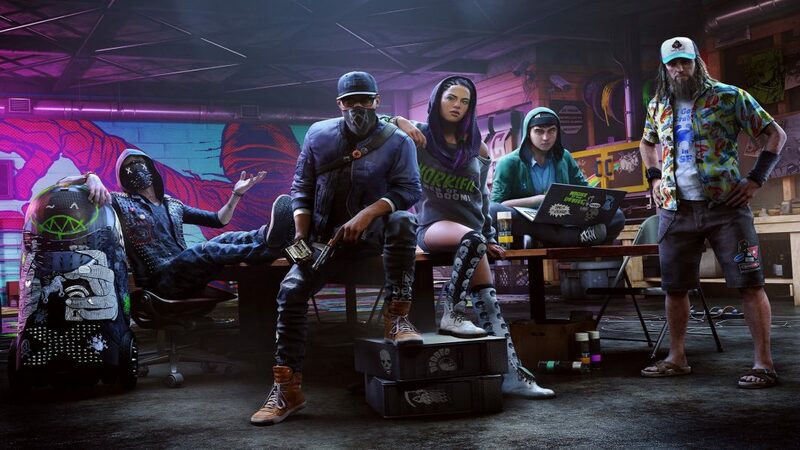 Watch Dogs 2 makes you Explore a massive open-world offering alot of gameplay possibilities. There are many secrets to uncover in San Francisco, California, we also have some Games Like Watch Dogs in case you’re a fan. 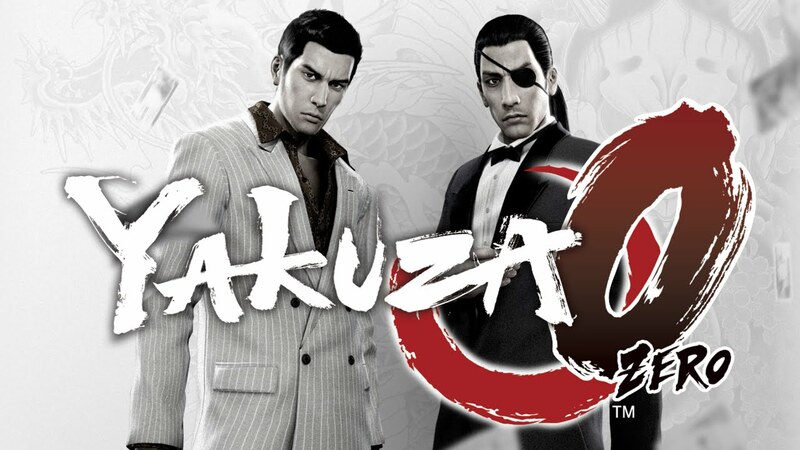 If you haven’t played a Yakuza game before, let me tell you that it’s something along the lines of Grand Theft Auto, only set in Japan. After all, like GTA, Yakuza is an open-world action game series with a focus on crime. 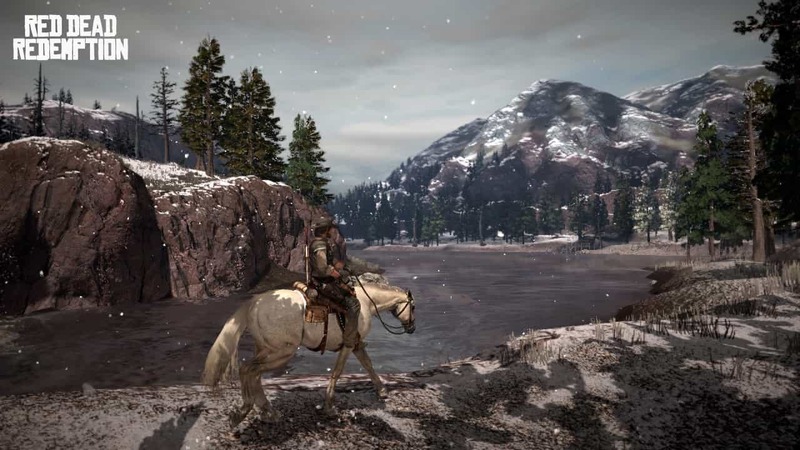 Red Dead Redemption 2 is an epic tale of life in Old The United States unforgiving heartland. The game is really vast ,it also has an atmospheric world which provides the foundation for a brand new online multiplayer experience. 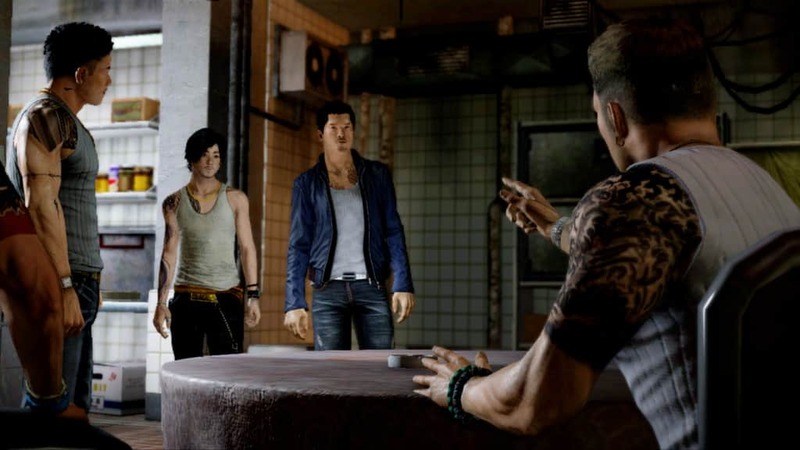 In this open-world game,Sleeping Dogs, you play the role of Wei Shen, an undercover cop trying to take down the Triads by spying from the inside. 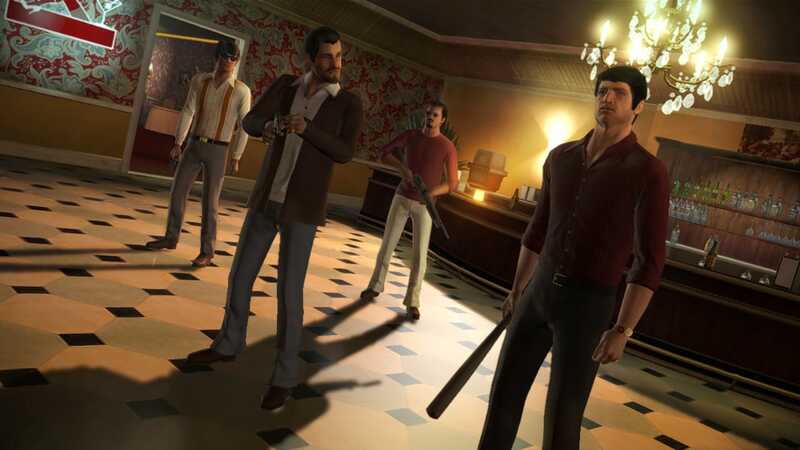 You’ll have to prove yourself as you fight your way up the head of the organization by taking part in brutal criminal activities without getting exposed. 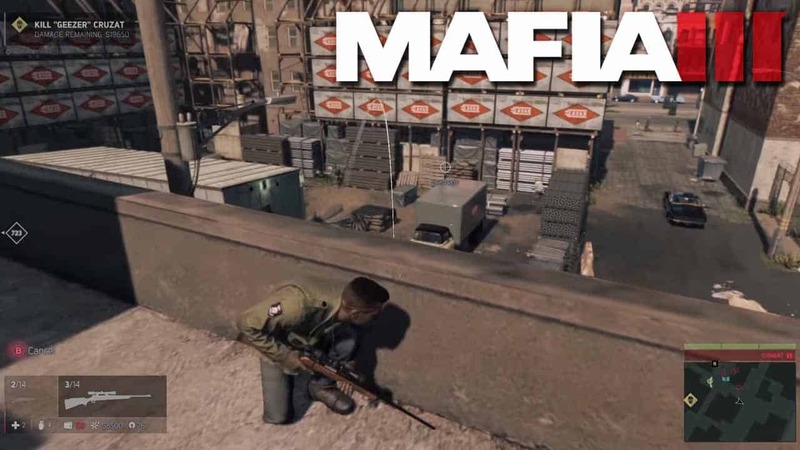 Mafia 3 is a weird one, Its very rare to find a game that achieves so much. 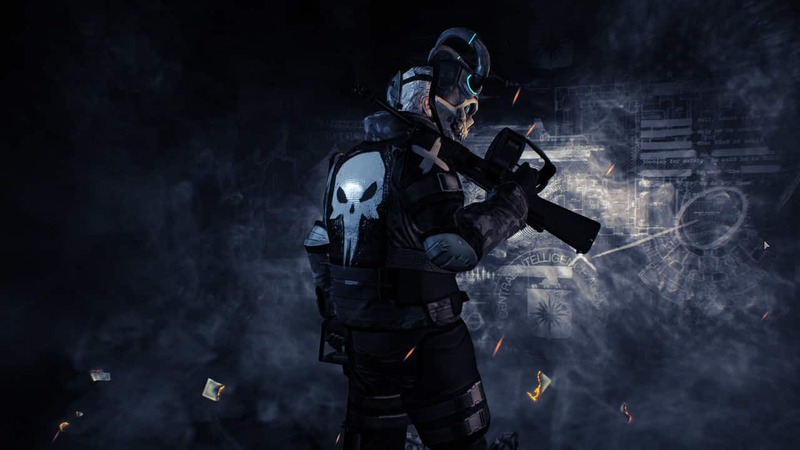 An incredibly well written story, fun gameplay and great characters repeatedly conflicts with horrible visuals, lazy game design and a redundantly one of the best open world..
Payday 2 is a game where four players to cooperate to complete one of a big selection of heists. In each heist you have the possibility to play with players locally, online or alone with bots filling. The Godfather is a great videogame version of the movie,it’s so a so much larger, and more sophisticated versions of GTA ,it also can be played on low end pc’s even with 256mb graphic card. One of the best open world games of the very previous generation, The Saboteur takes place in Paris during the 1940’s. The Nazis are in power and it’s up to the player to weaken them using power ,stealth and destruction. 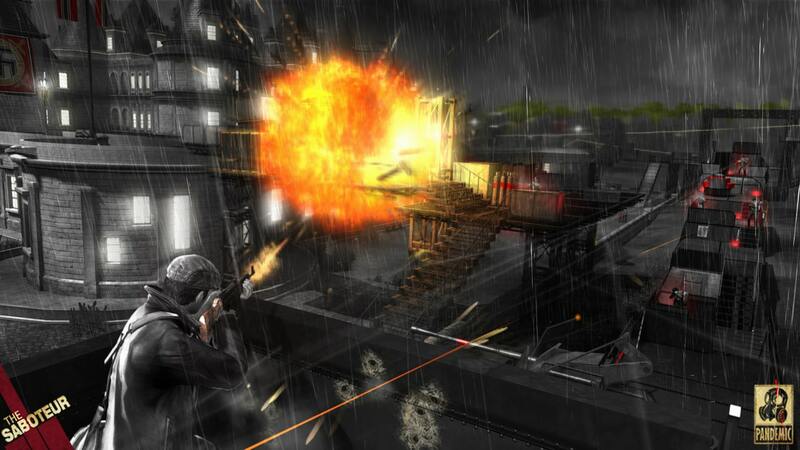 If you like old school 3rd person shooters then Total Overdose should be best for you. 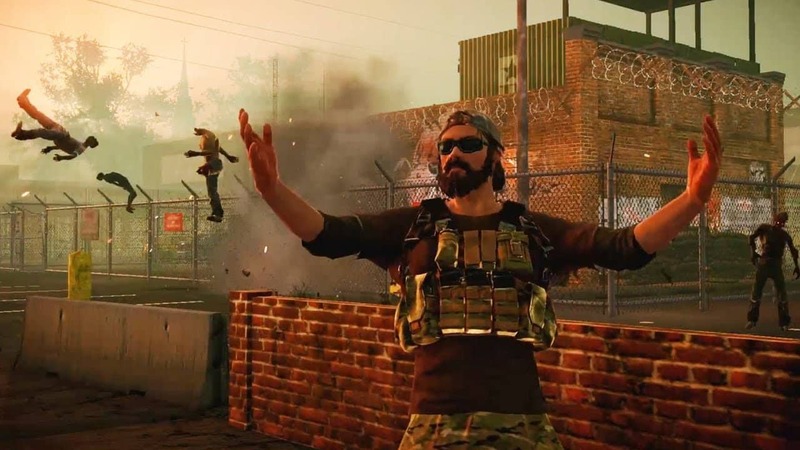 The player is an ex criminal turned Drug agent and sent by the brother to a small Mexican town to find out who killed the father, it’s also a very good game for old pc’s. State of Decay 2 is a survival-fantasy game, set in a zombie apocalypse. You take control of a bunch of survivors, and decide on the best tricks to keep them alive while in the same time improving their skills and collecting the resources they need. 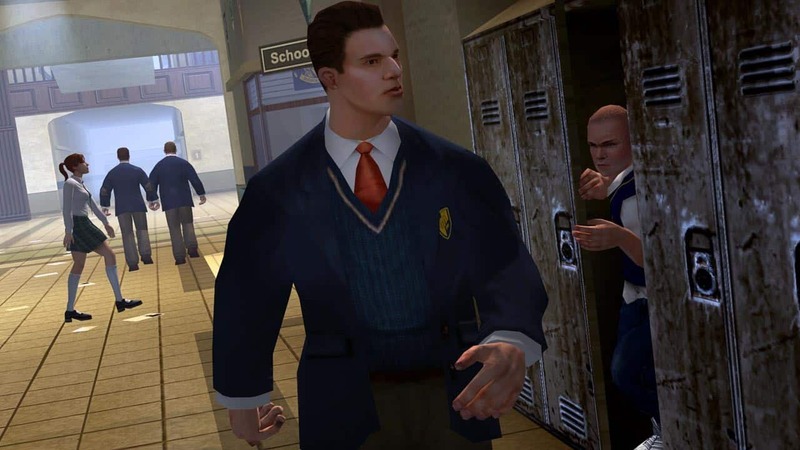 Bully is a good open world adventure game set in a school environment. The player controls a 15 years old kiddo named Jimmy who is a aggressive student with alot of trouble in his background. These games are a decent reason to stop playing GTA for a while and play something else entirely different. Some of these games are old but they are still popular and definitely one of the best in their genre. Also, make sure tell us about your favorite GTA Like Game in the Comment Section Below.